From left, first alternate Spensha Baker of Mt. Juliet, Miss MTEMC 2011 Nicole MacInnis of Mt. Juliet and second alternate Rue Reynolds of Nolensville. Mt. Juliet’s Nicole MacInnis is Miss Middle Tennessee Electric 2011. The daughter of Dennis and Anna MacInnis of Mt. Juliet, she was crowned Aug. 20 at Embassy Suites Murfreesboro – Hotel and Conference Center. For winning, MacInnis gets her choice of $1,000 cash or a free trip to Washington D.C., valued at approximately $1,200, as part of the 2011 National Rural Electric Cooperative Association Youth Tour. The Alpha Delta Sorority sponsored MacInnis. First alternate in the contest was Spensha Baker, daughter of Wayne and Marcy Baker of Mt. Juliet. The Mt. 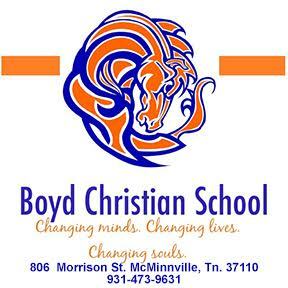 Juliet High School FCCLA sponsored her. She won $500. Second alternate in the contest was Rue Reynolds, daughter of Charles and Janna Holt of Nolensville. The Nolensville Lions Club sponsored her. She won $200. 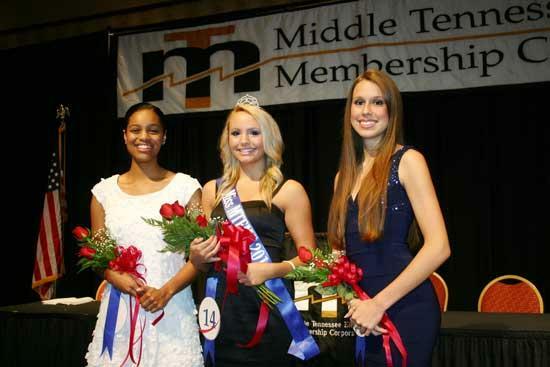 The pageant was held as a part of Middle Tennessee Electric’s Annual Meeting of members. As part of it’s Bylaws, MTEMC has held a members’ meeting every year since the not-for-profit cooperative was organized in 1936. The cooperative serves approximately 185,000 members in Cannon, Rutherford, Williamson, Wilson and surrounding counties.